There were a lot more active Panama real estate agents back in 2008. That's when people were buying properties sight unseen, over the phone, before construction had even started on the project. Then came the financial crisis and most of the fly by night real estate agencies went out of business. In Panama, more than many markets, it is essential to find the right agent. 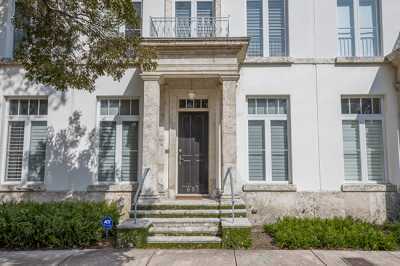 There are many quirks to the market and no multiple listing service, which means you need to take extra steps to make sure that you pick an agent who is going to represent you in the best manner. There are plenty of fantastic real estate agents in Panama, and the best ones are those who are truly connected. You'll want to seek out an agent who understands the market, works with all of the other major real estate agencies and developers, and in the case of trying to sell a property, an agent who markets your property across multiple, bilingual channels, including the web sites of other Panama real estate agents. The market down here is fractured into a number of small and sometimes non-overlapping groups, and they don't always communicate -- or share your interests. Another consideration when selecting an agent is to be careful working with companies who will only show "their properties." You'll miss out on seeing everything that is within your budget and preferences because you may only be shown properties that they have listed directly with the sellers. If they sell you a property they don't have to share commission. And it also means that you won't get the broad spectrum and true offering of real estate on the market. Ask your agent if they work with all of the agents in town and have relationships with all of the developers. That way, you'll know you are working with someone who has the ability and the contacts to give you a broad market perspective. If you are looking to sell your property in Panama, there are also a few things to keep in mind. With no "exclusive" listing relationships in Panama, it's very possible that a listing agent may not be putting his best foot forward because the property may end up selling the next day with another agent. If you're looking to sell or rent your property, you'll want to find out how your agent is going to market the property. If they are going to simply list it and wait for the phone to ring, you may want to consider another agent. 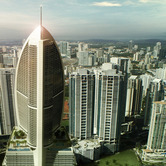 Many sellers of Panama real estate often work with multiple listing agents, including a few niche market specialists, such as those who have relationships with high powered law firms, asset trust services, embassies, multinational corporations or any number of specific markets, including North America, Venezuela and Europe. 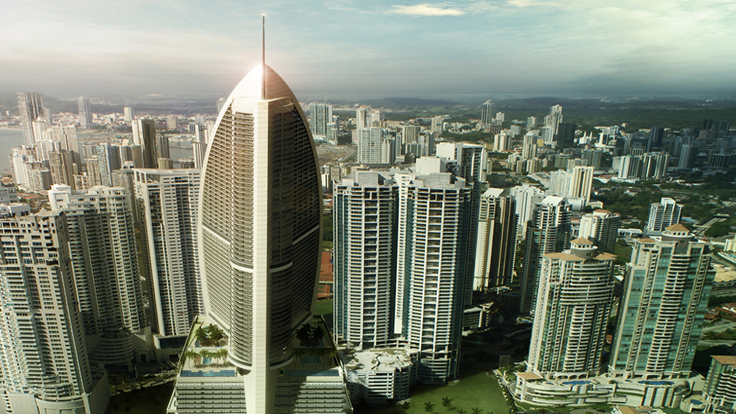 Cultural nuances of the Panama real estate market are nothing to worry about. They are simply factors that you need to consider, whether you are buying or selling Panama real estate. Kent Davis runs a boutique Panama real estate agency and has been living in Panama since 2007. 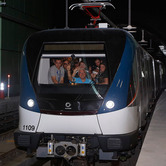 A Game-changer for Panama City's Traffic Woes? Traffic within Panama City's urban core, west of Via Brazil and north of Balboa Avenue, has been absolute chaos for the last two years. Residents have had to deal with gaping holes where massive cranes and underground crews have been working. There were a lot more active Panama real estate agents back in 2008. That's when people were buying properties sight unseen, over the phone, before construction had even started on the project.